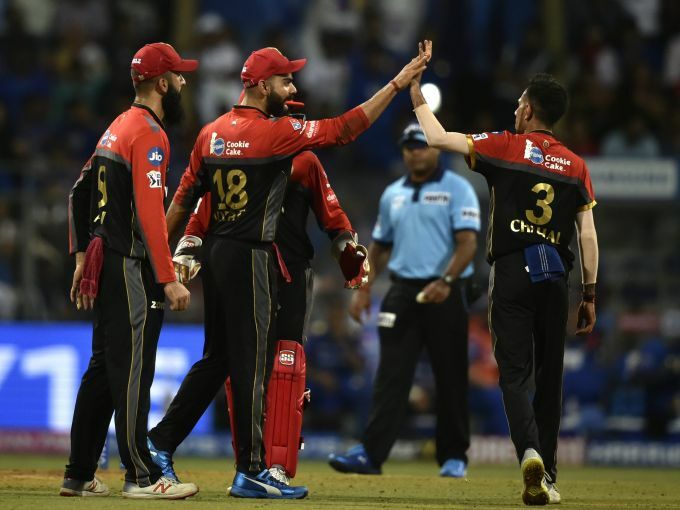 Mumbai: Royal Challengers Bangalore (RCB) team celebrates after the wicket of Ishan Kishan during the Indian Premier League 2019 (IPL T20) cricket match between Mumbai Indians (MI) and Royal Challengers Bangalore (RCB) at Wankhede Stadium in Mumbai, Monday, April 15, 2019. 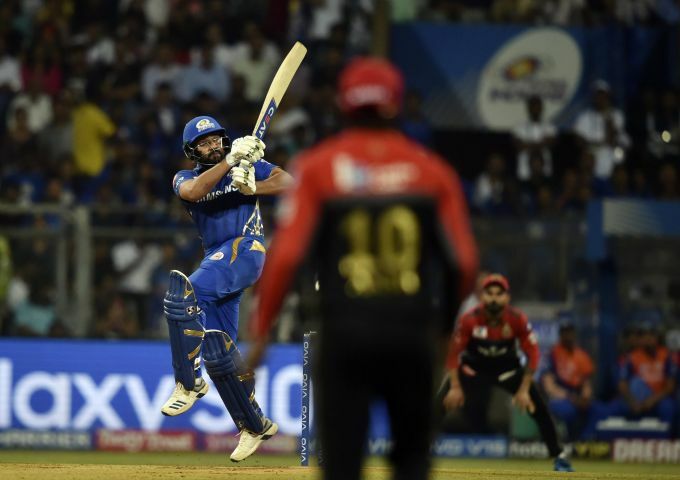 Mumbai: MI player Rohit Sharma plays a shot during the Indian Premier League 2019 (IPL T20) cricket match between Mumbai Indians (MI) and Royal Challengers Bangalore (RCB) at Wankhede Stadium in Mumbai, Monday, April 15, 2019. 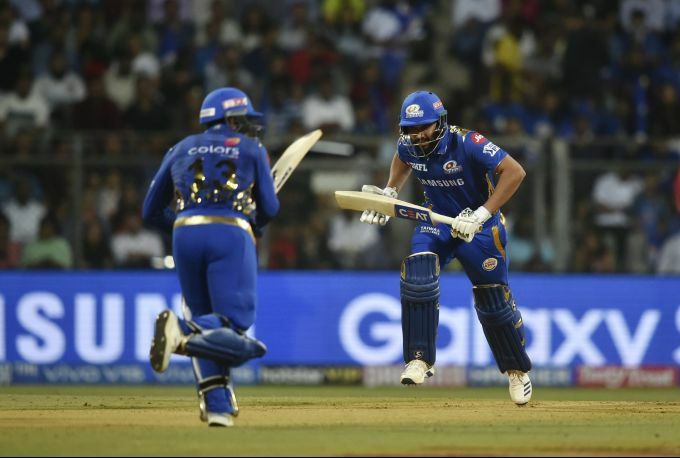 Mumbai: MI players Rohit Sharma and Quinton de Kock run between the wickets during the Indian Premier League 2019 (IPL T20) cricket match between Mumbai Indians (MI) and Royal Challengers Bangalore (RCB) at Wankhede Stadium in Mumbai, Monday, April 15, 2019. 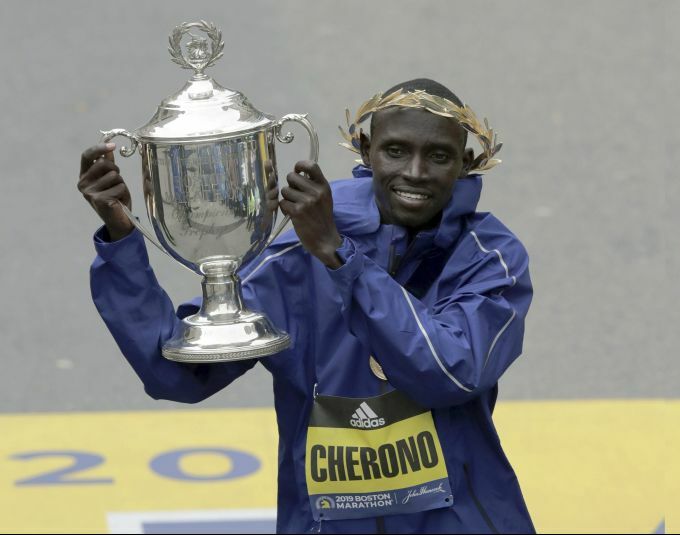 Boston: Lawrence Cherono, of Kenya, lifts the trophy after winning the 123rd Boston Marathon on Monday, April 15, 2019, in Boston. London: FILE - In this Wednesday Feb. 7, 2018, file photo a full facial reconstruction model of a head based on the skull of Britain's oldest complete skeleton on display during a screening event of The First Brit: Secrets Of The 10,000 Year Old Man at The Natural History Museum, in London. Scientists say a wave of migrants from a region that is now Greece and Turkey arrived in Britain some 6,000 years ago and virtually replaced the existing hunter-gatherer population, according to a study published Monday April 15, 2019, in the journal Nature. 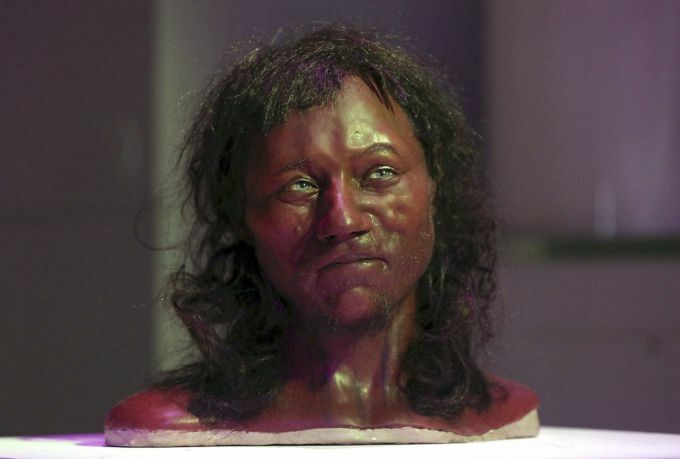 According to Nature, genetic samples of ancient remains show there was little interbreeding between the newcomers and the darker-skinned foragers that had inhabited the British Isles for millennia. 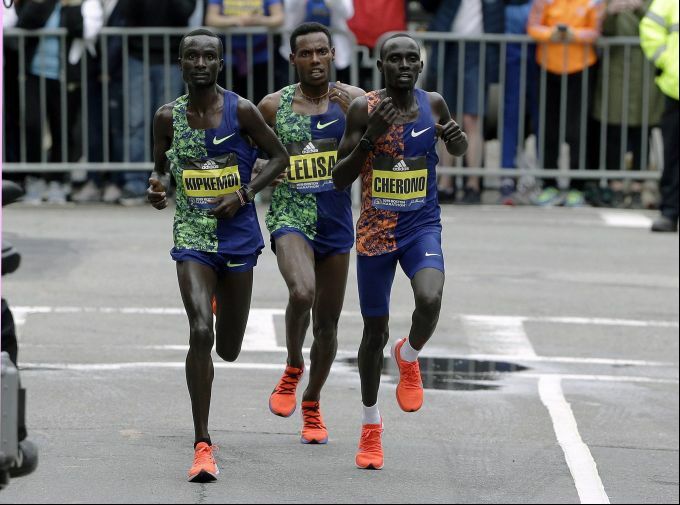 Boston: Kenneth Kipkemoi, left, of Kenya, Lelisa Desisa, center, of Ethiopia, and Lawrence Cherono, right, of Kenya, compete in the final mile of the 123rd Boston Marathon on Monday, April 15, 2019, in Boston.